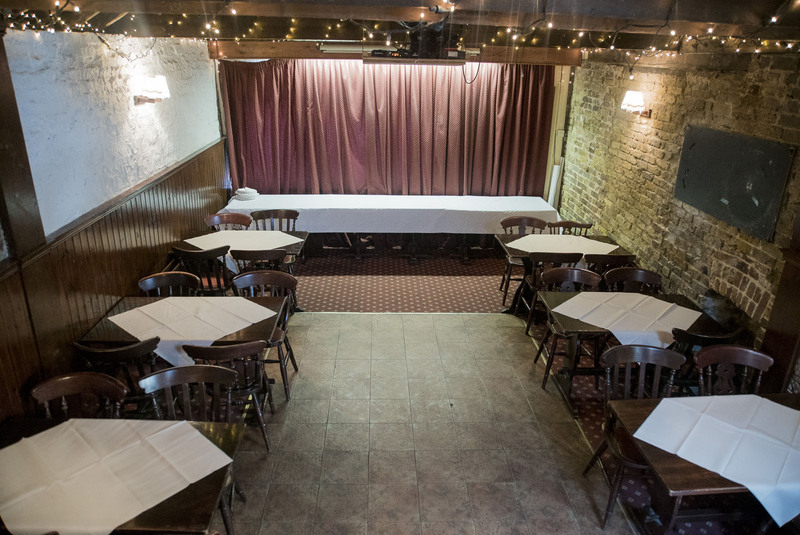 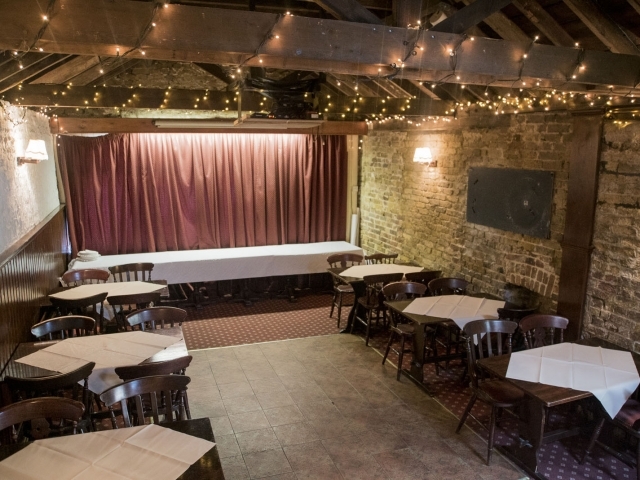 The Cottage Room, is available for hire whatever the occasion. 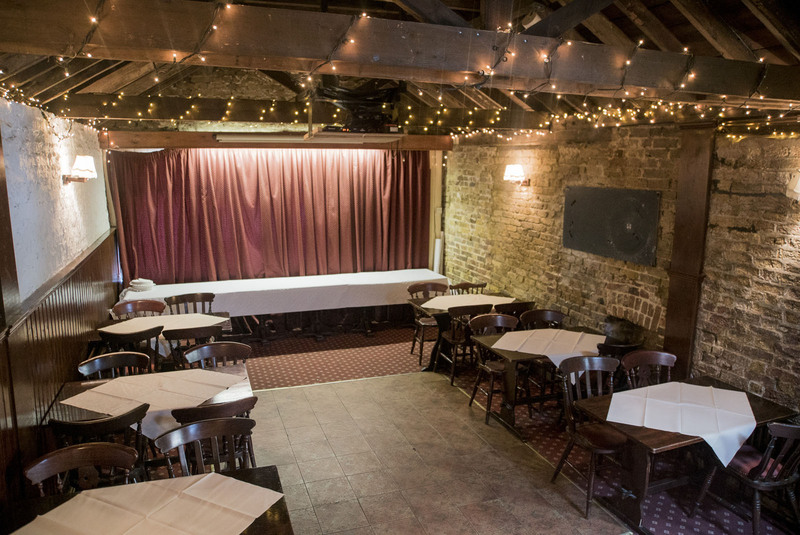 We cater for birthday celebrations, anniversary parties, Christenings, funerals, wedding parties and just parties! 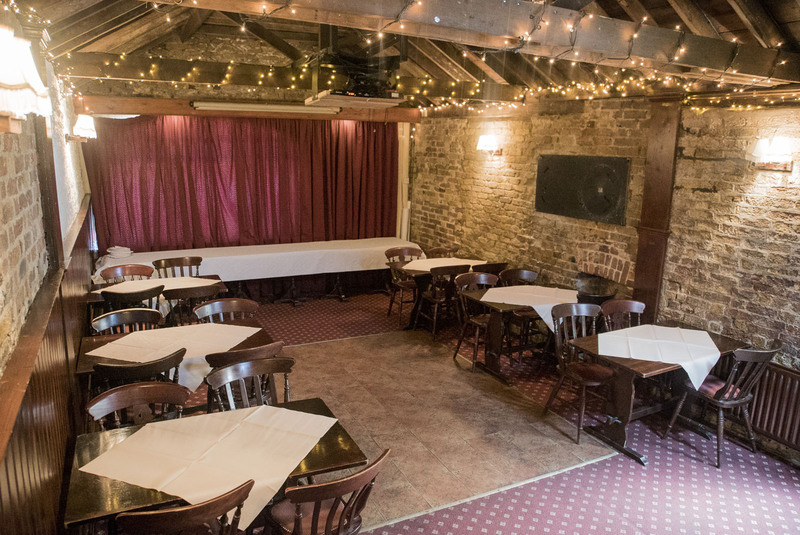 It can cater for up to 60 people for buffets or sit down dinners (see details of all our menus). 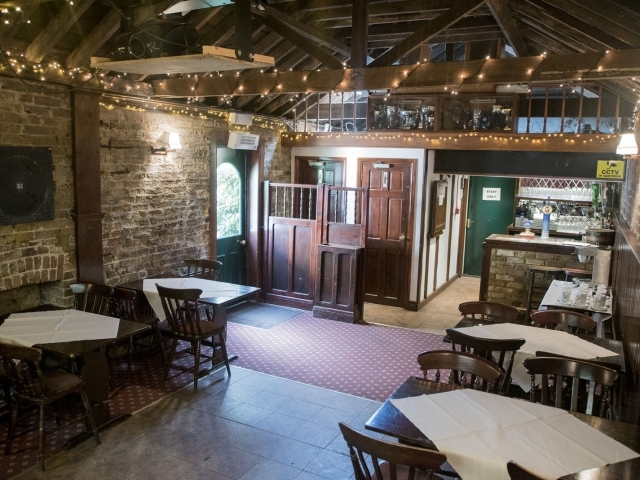 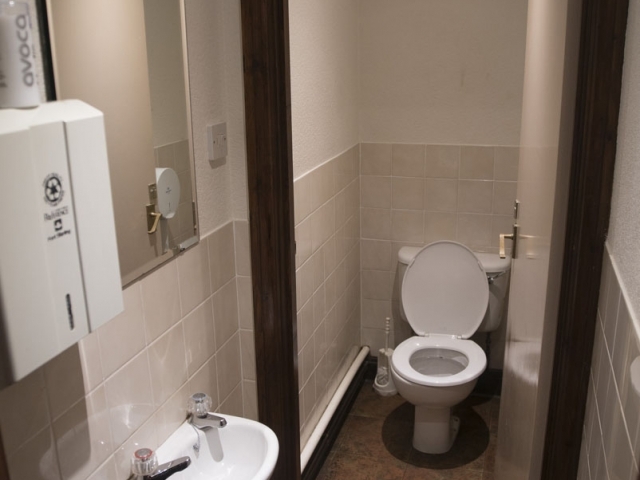 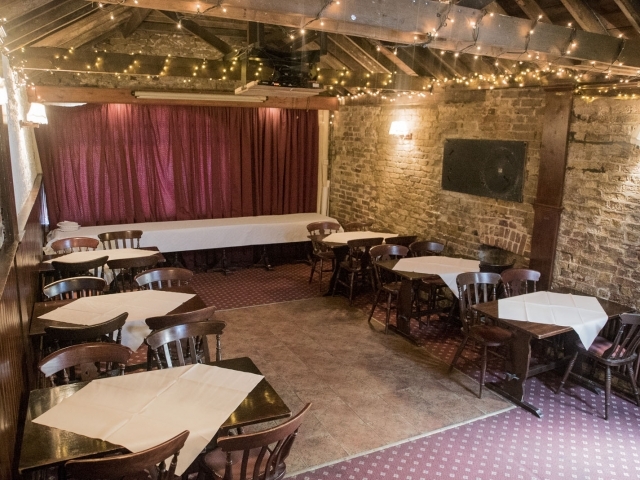 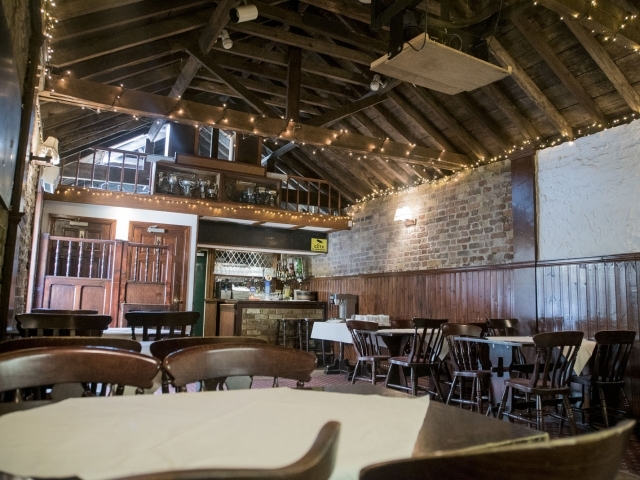 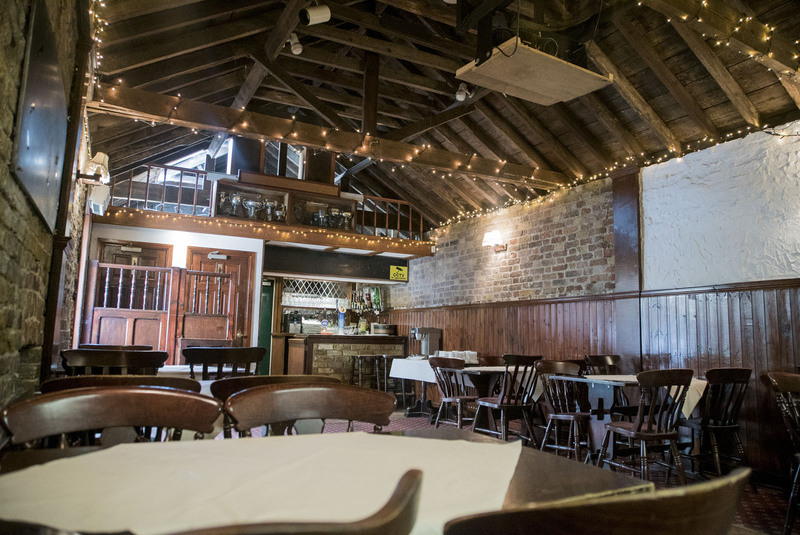 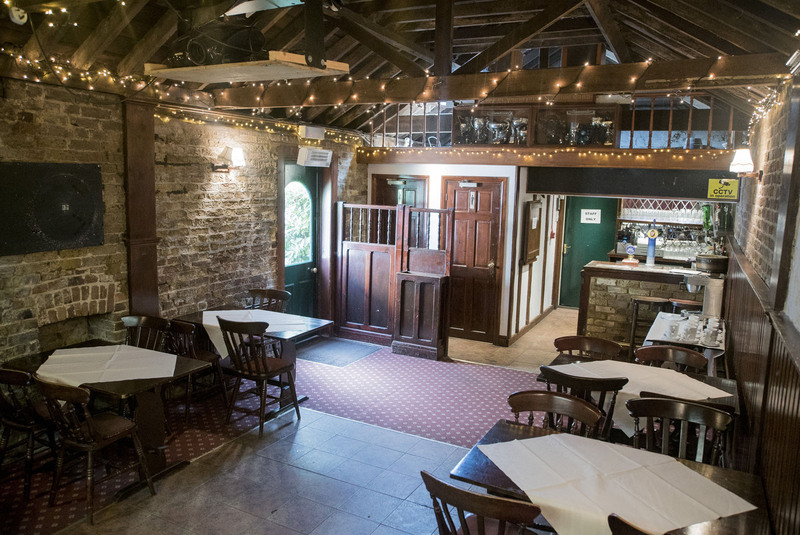 The Cottage Room is also available to hire for meetings, lunches, formal dinners, small business conferences and much more.nnIt has its own bar, toilet facilities for men and women, projector screen (projectors can be hired), seating and outdoor area with heating. 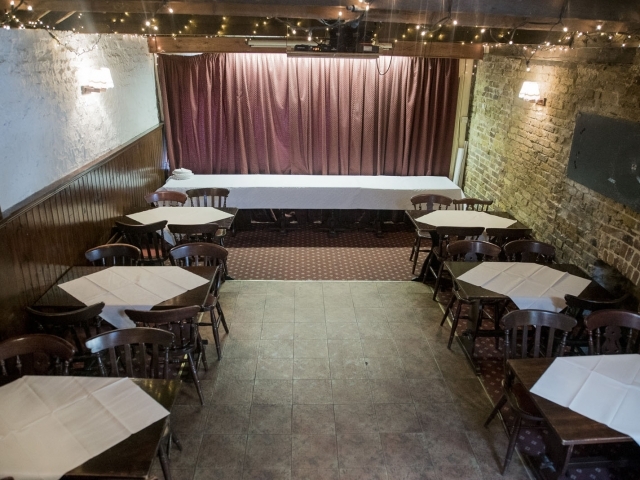 The function room can also accommodate a disco. 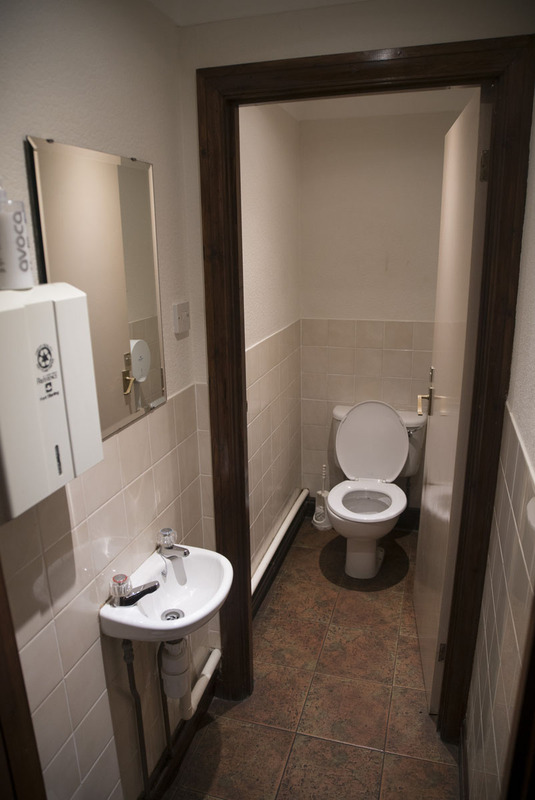 Hire Charges:Our hire charge varies according to your needs.